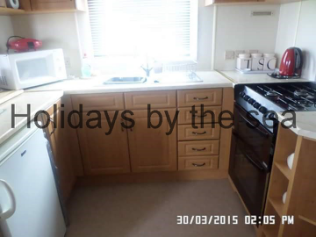 Looking for a private let in Mablethorpe during your stay to the area? Our listed accommodation are the best you will find on the internet. Have a browse through our selection of properties and before you know it you could be enjoying some memorable times at the coast. 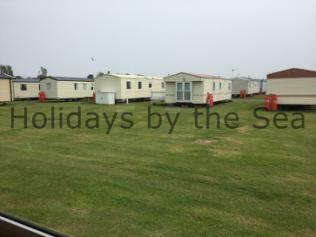 A small family run caravan letting service have 2 deluxe 8 berth caravans to let on Golden Sands in Mablethorpe. 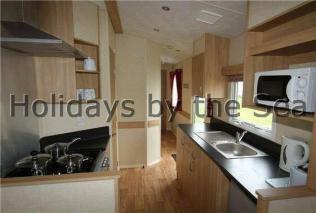 Both caravans are beautifully presented and offer space as well as comfort. 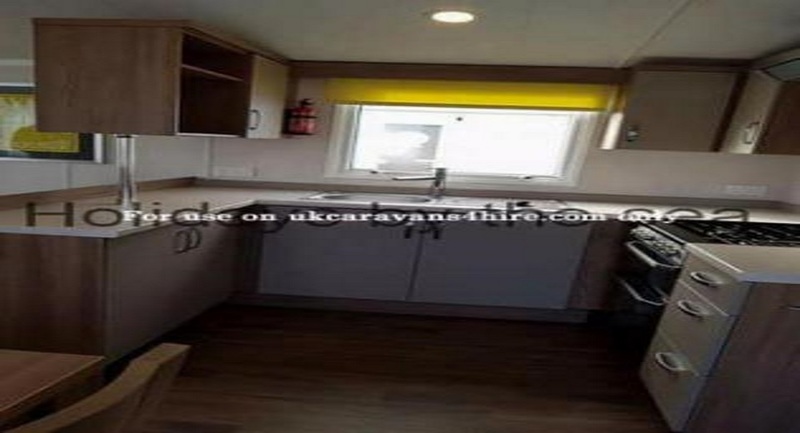 They include 3 bedrooms, shower room, 2 toilets and a fully equipped kitchen. 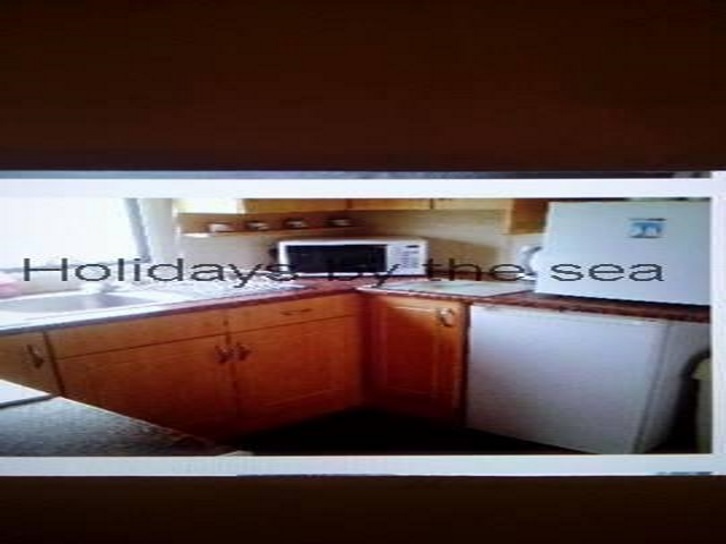 A TV with Freeview and a DVD player are also made available for you to use. To check for your dates and rates contact the owner via their Facebook page or call on 07590631259 / 07445569408. 3 bed, 8 berth, warm air heating, double glazing, a single bed can be replaced for a travel cot. Beds are always made up for your arrival. This lovely caravan has a great feel. With free standing sofas, space for children to play, well equipped kitchen with lots of storage. Then a door leading to a sleeping area with a twin ( or travel cot and single ), a second twin and a double. 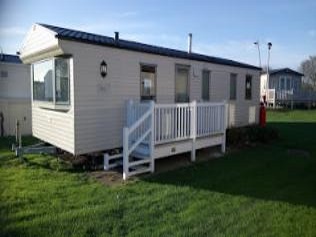 With warm air heating, double glazing and a spacious pitch, this is a great choice for your break. 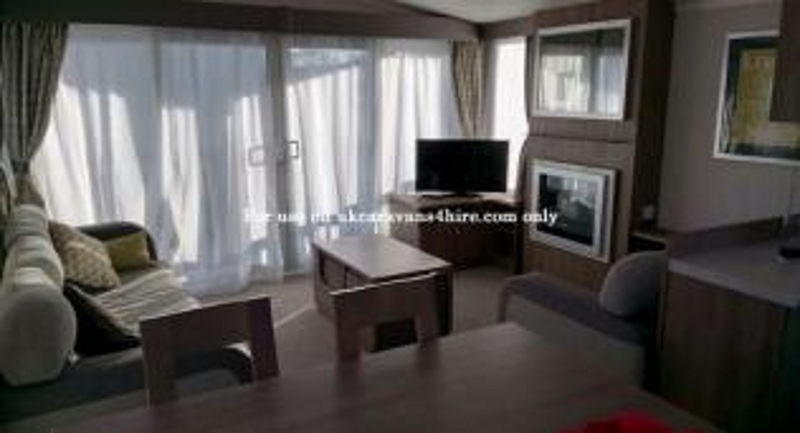 Based on Ivy Close this is a centrally located van near open fields and a short walk to the fishing lake and main complex. 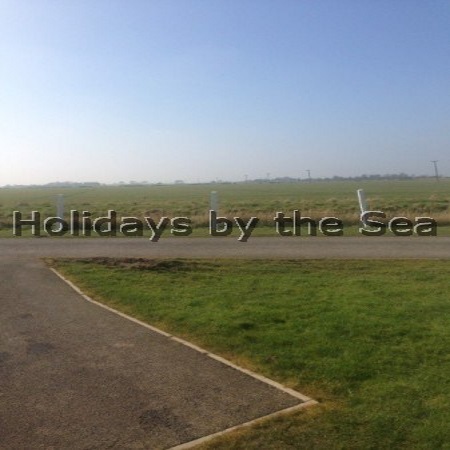 To check for your dates and rates head to holidaysbythesea.co,uk. 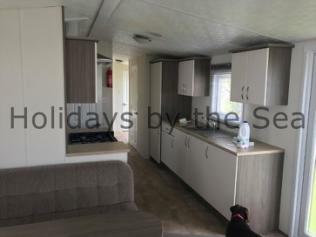 3 bedroom, 8 berth, electric heaters. Beds always made up for your arrival. This lovely caravan needs to be to be fully appreciated. 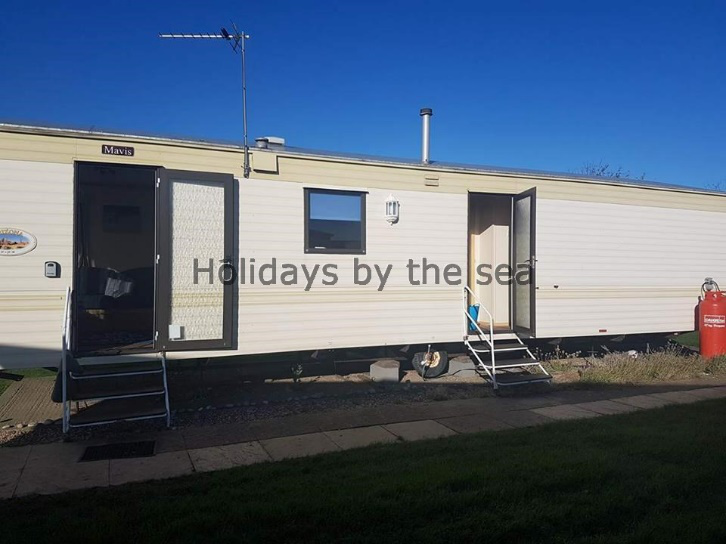 With 3 bedrooms and a pull out bed in the lounge, this caravan sleeps up yo 8 people so you can bring your whole family along. With a gas fire and electric heaters in the bedrooms, you will also be warm no matter what the weather may bring. Plenty of seating is available in the lounge area with a 32" TV DVD player so you can relax and enjoy your break. Based on Nutmeg Park this van is a very short walk to the miles of golden beaches and also close to the park facilities. 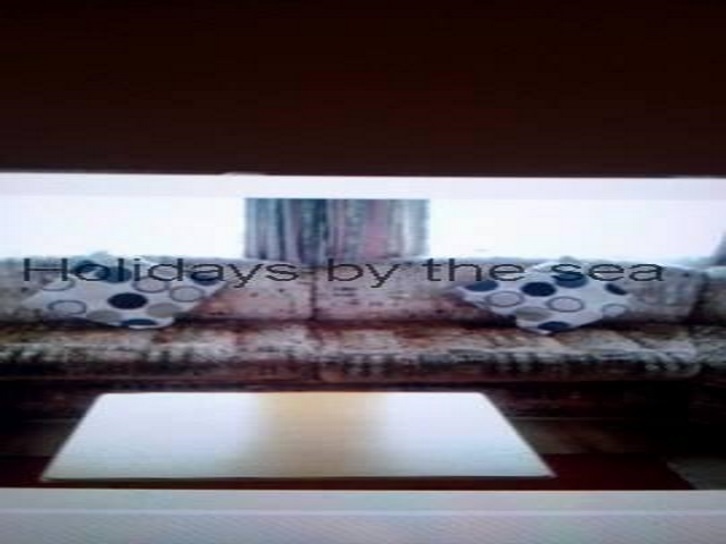 To check for your dates and rates head to holidaysbythesea.co.uk. 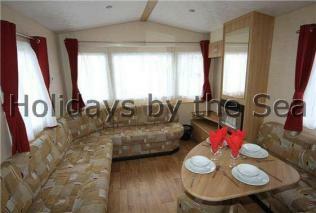 3 bedroom, 8 berth, electric heaters. Beds made up for your arrival. 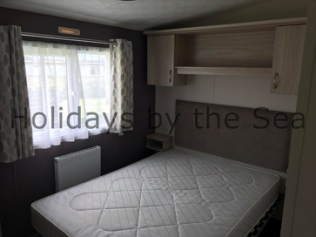 With 3 bedrooms 1 double ( including a TV ) one twin and one with bunk beds, all with ample storage, there is also a sofa bed available so the whole family can come to enjoy a stay. Electric panel heaters are in all of the rooms so they will keep you nice and cosy if the weather is a little nippy. There is plenty of comfy seating and a full inventory including your bed linen. 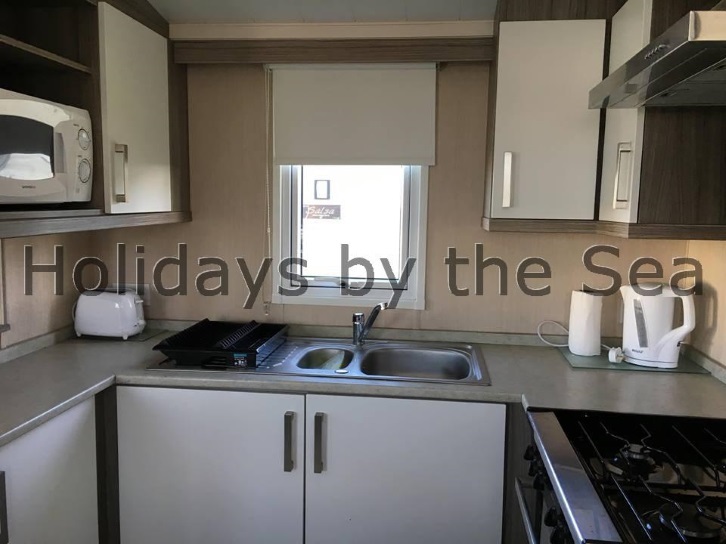 The caravan itself is on Hazel Corner on a relatively private quiet part of Golden Sands and is opposite open countryside, it's only just a short walk to the fishing lake and park facilitates also. 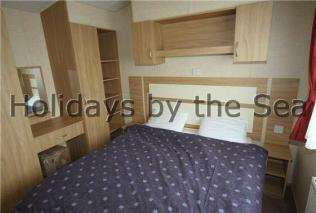 3 bedroom, 8 berth, warm air heating and decking. Replace a single bed for a travel cot, beds made up for your arrival. 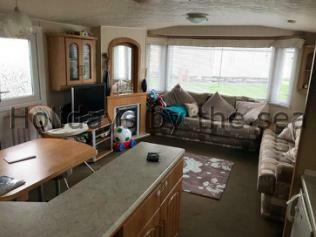 This 3 bedroom caravan offers a double, two twins and a pull up bed in the lounge. With warm air heating and comfortable sofas it also has a lovely outlook onto a green. 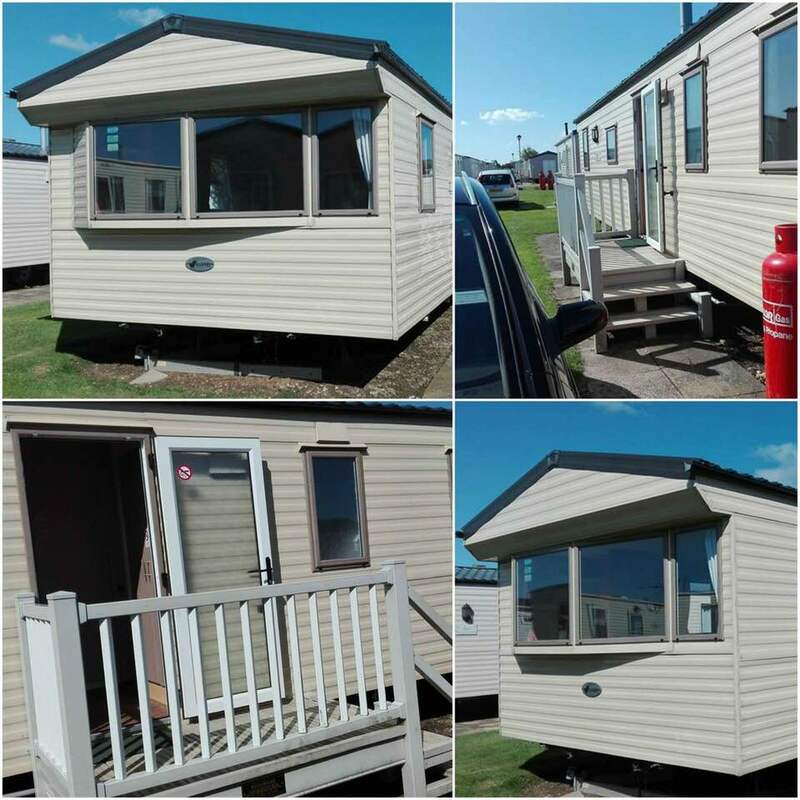 With the added benefit of 2 toilets, side decking as well as a full inventory and bed linen, it's a great place to enjoy your stay. 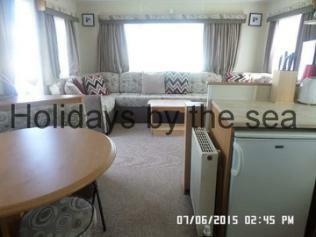 Based on Cedar Avenue this van is ideally located between the pub, beach and park facilities. 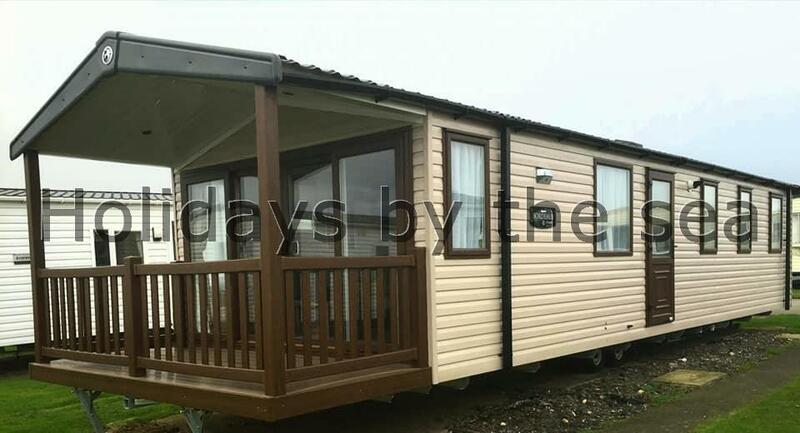 3 bedroom, 8 berth, warm air heating, double glazing and decking. Beds made for your arrival. 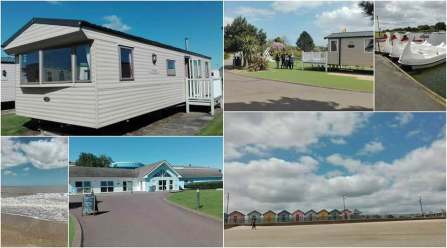 The caravan is situated on Ivy close which is a quiet part of the park and comes with views of the fields, parking is also made available for you. 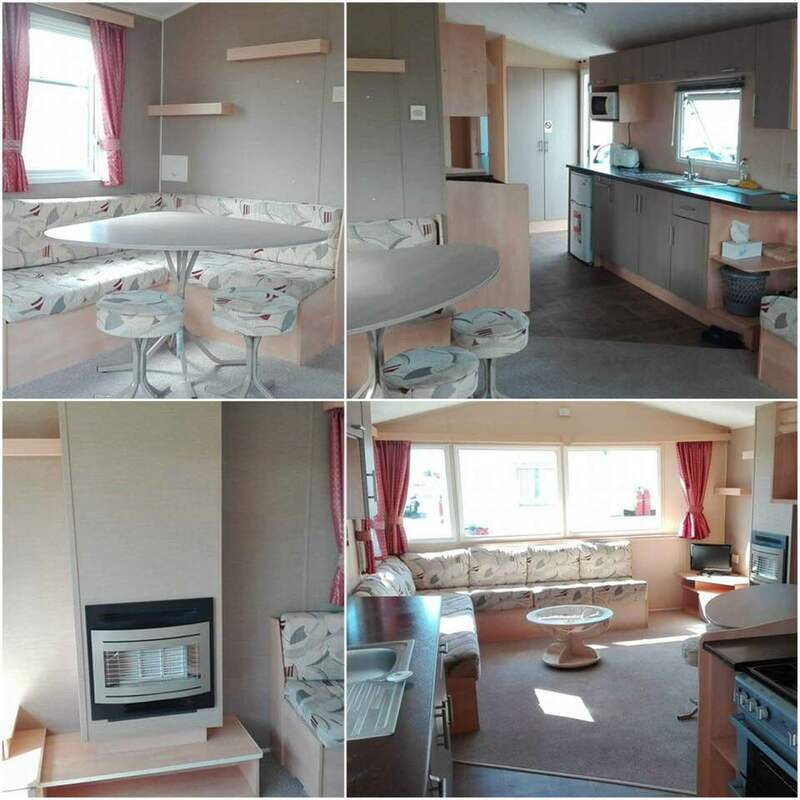 3 bedroom, 8 berth, central heating, double glazing and decking. Beds made for your arrival. The perfect location for those that want to be close to the facilities that Haven have to offer. Located on Rowan Court the traffic is minimal so your little ones will be safe and sound. Parking bays and a disabled space are available in front of the pitch. 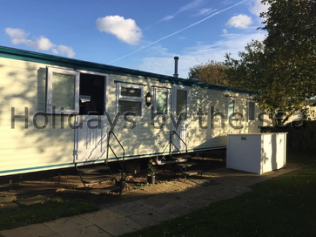 Benefiting from full central heating, double glazing and in a sunny spot, this caravan is always toasty no matter what the weather. Of the three bedrooms the master has lots of storage and with the two twin rooms there is enough space to bring the whole family along. 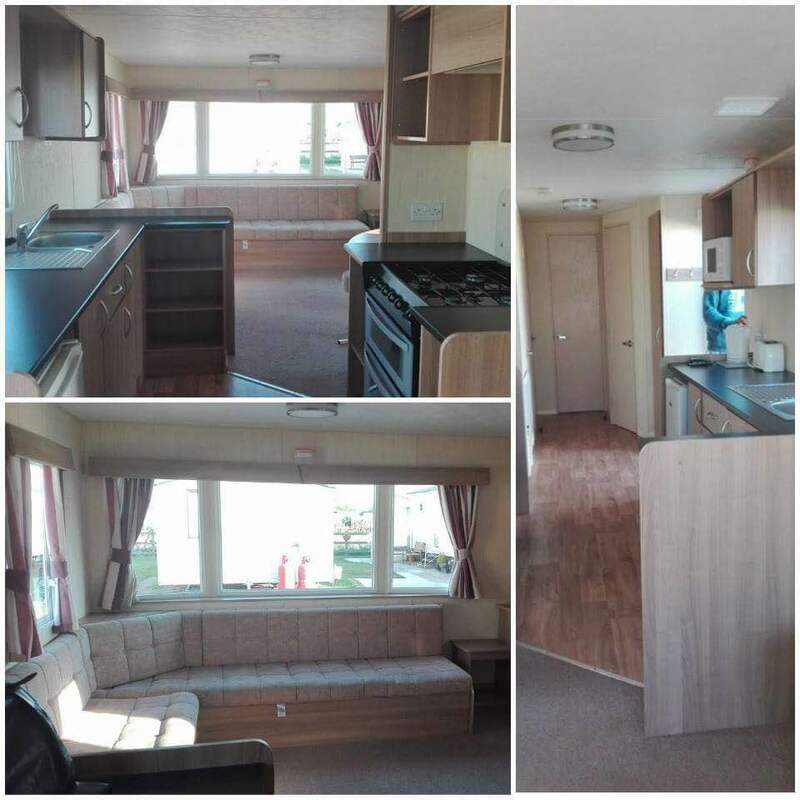 With a luxurious and very spacious interior and quality fixtures and fittings, you will forget that you are in a caravan, with the added bonus of the decking you might just never want to leave, but if you do you will be impressed with what Haven has to offer. This home from home caravan needs to be seen to fully appreciate how lovely it is. The beds are always made up for you arrival. 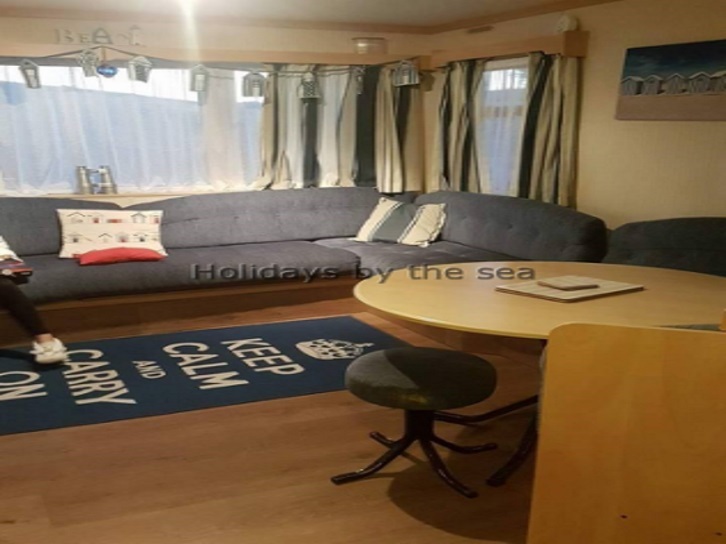 With lots of additions like DVD's, books and games, full central heating, comfortable seating and double glazing, you don't ever have to worry about what the weather is like outside, as you may be tempted to stay in and enjoy the peace and quiet that Hazel Corner has to offer. With 3 bedrooms, 2 toilets and a fully equipped kitchen as well as ample storage, there is plenty of room for everyone. In addition there is an outdoor seating area with chairs and parking on the pitch. 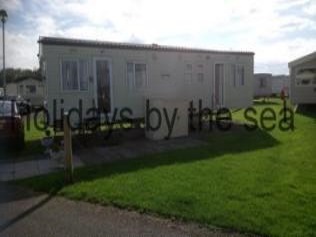 The caravan itself is in a great location on Hazel Corner, a relatively quiet part of Golden Sands and is opposite open countryside and a short walk to the fishing lake and park facilities. 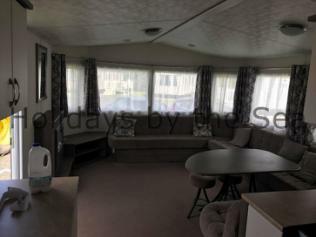 3 bedroom, 8 berth, central heating, double glazing and decking. Beds are always made up for your arrival, a single bed can be replaced with a travel cot. 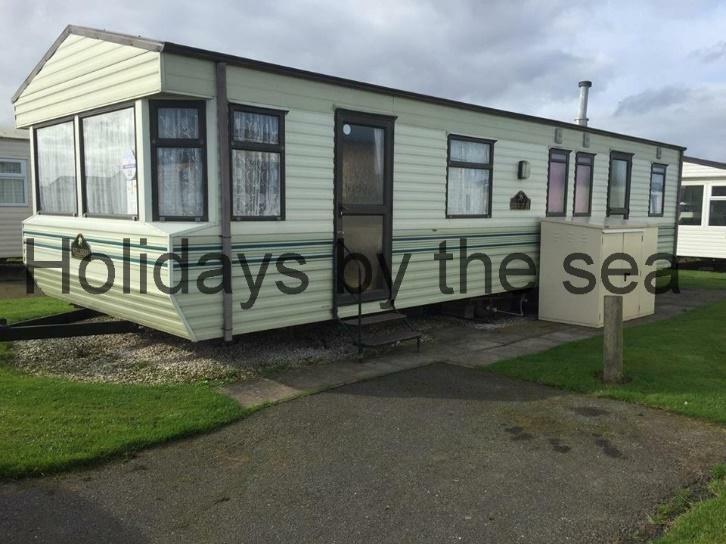 This beautiful caravan is a perfect retreat for those who want to really appreciate the beauty that Mablethorpe has to offer. 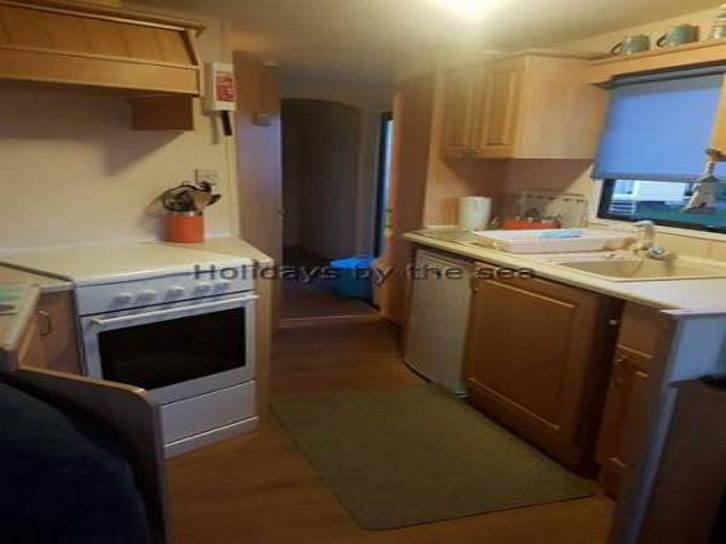 Based on a corner plot, this 8 berth caravan boasts 3 bedrooms, free standing sofas, horse shoe kitchen, separate living and sleeping area, good sized master bedroom with dressing table and a hi-spec finish. Outside there is side decking, a seating area and parking. 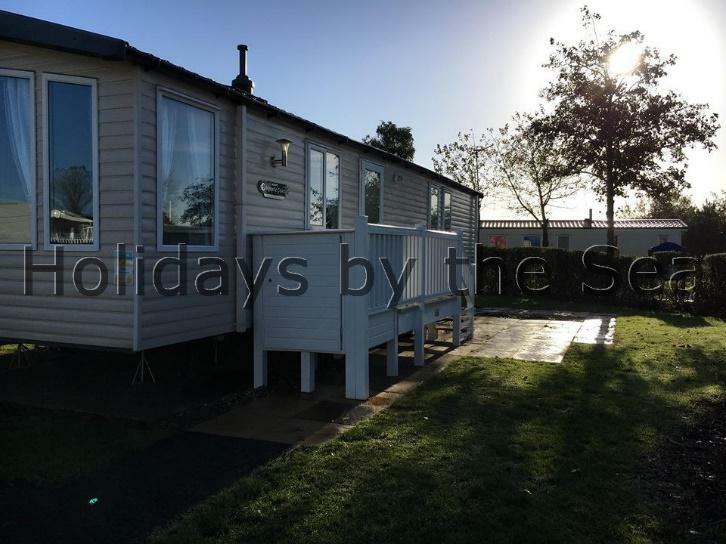 The caravan itself is on Lime Crescent which is a very quiet part of the park, but near a ' cut through ' to the full site facilities, so it's ideal for those who want a restful quiet break, or those who want to take advantage of all that's on offer. 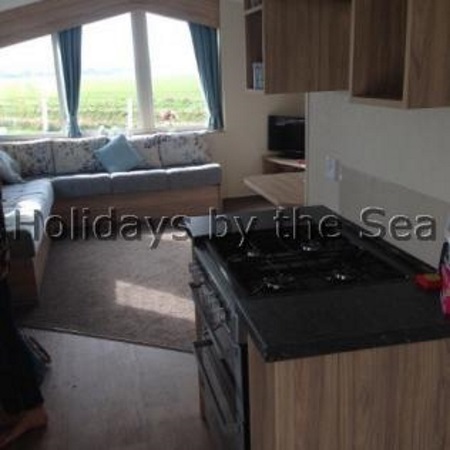 3 bedroom, 8 berth, central heating, double glazing and pet friendly. Bed are made up for your arrival. 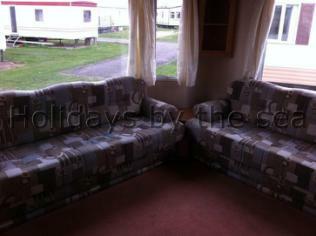 This caravan includes 1 double room and 2 twin rooms, with a pull out double in the living room. A fully equppied kitchen is also at your disposal. The living room includes a LCD, TV, DVD and Freeview. Located on Pine Drive, this is a very quiet area of the park, so you can enjoy some peace and chill out. 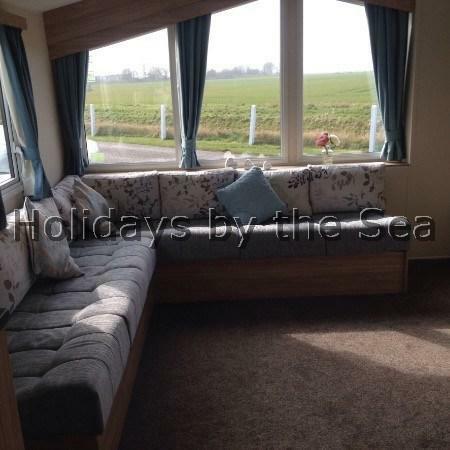 4 bed, 10 berth, central heating, double glazing, side decking. Beds made up for your arrival. 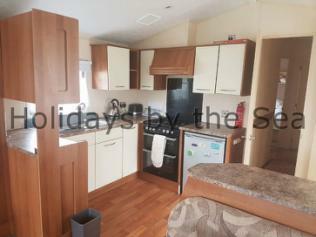 Based on the Mablethorpe Chalet Park this caravan is great for larger families or for those of you who want to holiday in style. 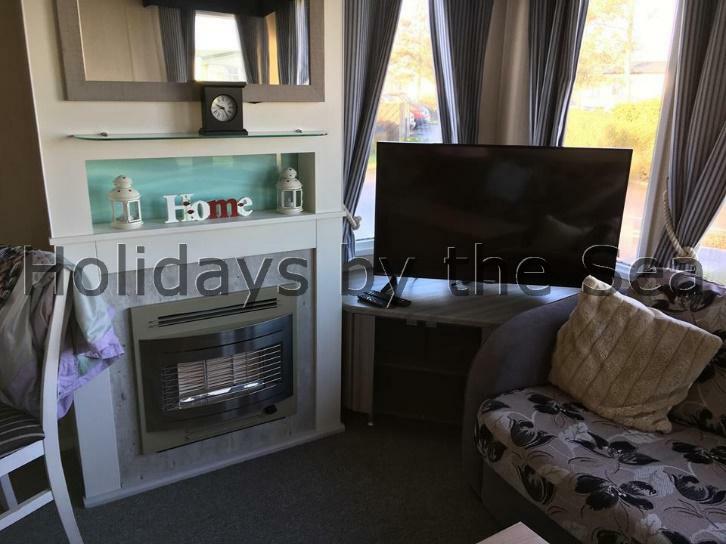 A very light and spacious caravan with central heating, double glazing and modern open plan interior, this caravan offers 4 bedrooms, a double, three twins and a pull up bed in the lounge, so can sleep up to 10. The galley kitchen is fully equipped so you can stay in, cook a nice meal and relax in the peace and quiet of the park. It also has added benefits of a 50" TV a PS4 and side decking. This caravan is huge, so even at full capacity, you will never feel cramped.